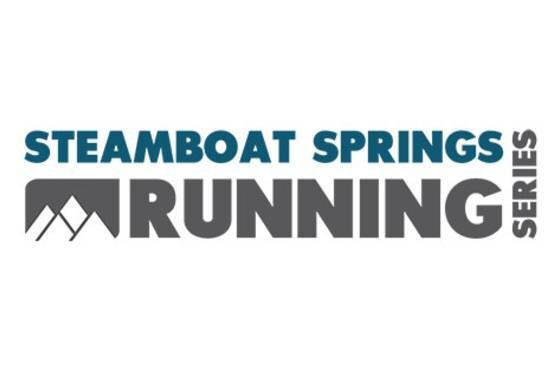 A relatively new event to close out the Steamboat Springs Running Series season, bringing people of all ages together to celebrate Halloween in a safe, sober and fun way. The Foundry Treatment Center provides an opportunity for lasting recovery through an integrative body, mind and spirit treatment program. Comfortably located in the majestic Rocky Mountains of Steamboat Springs, The Foundry provides a safe and natural setting that encourages instinctive growth for the individual as they forge a new life in their own vision. The course takes place on a mix of trail and road that is guaranteed fun for the whole family. Halloween costumes are highly encouraged! Leashed dogs are welcome to join too. There will be homemade Halloween treats after the race as well as fun for the whole family…bobbing for apples, face painting and games.